Changes have been made to the ACT's planning laws which will allow Canberrans to build bigger granny flats on their properties. The secondary residences known as granny flats can now be up to 90 square metres, instead of the usual 75 square metres. The smaller dwellings are sometimes constructed close to a family home to accommodate elderly relations who want to retain their independence. The changes also remove the requirement that residents of granny flats need to be related to the occupants of the main house. Canberra families can help their parents or students to live independently in a residence that is large enough to be comfortable yet small enough to be manageable. 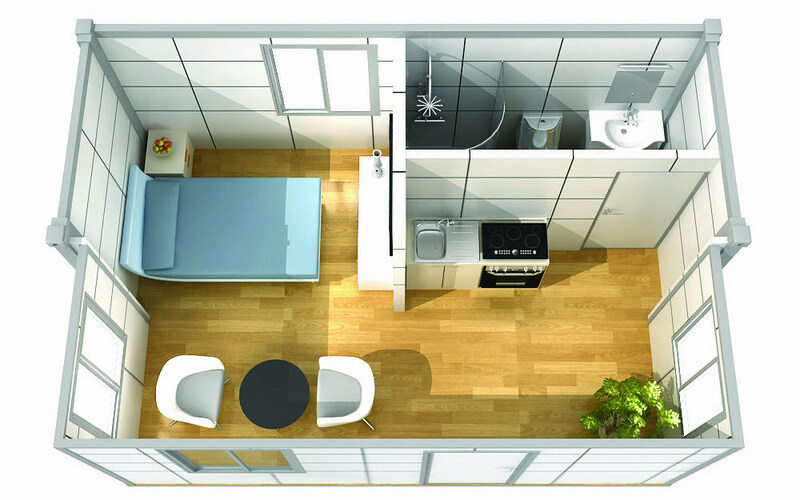 The additional size will also help builders meet the adaptable housing standards for a variety of dwelling layouts, including two-bedroom dwellings. Are you qualified for first home owner grant? To see if you are eligible or to obtain more information about the First Home Owner Grant, please visit the The First Home Owner Grant Summary Page, and then select Canberra.